Book readers have a special reason to rejoice, as Infibeam launches the ‘Magic Box Book Lover's week’. Readers may now avail books at the lowest prices ever, and celebrate the joy of reading. The initiative commenced from Sunday, July 10, 2011 and will continue for a week. The announcement is of interest for readers that are on the look out for huge discounts on books. 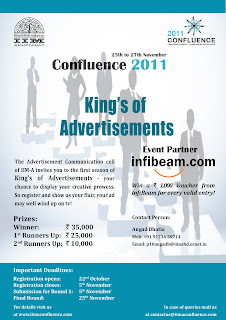 Infibeam.com has taken the reading experience to the next level by integrating the social media concept. 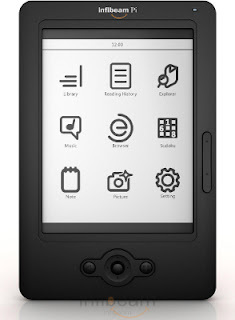 It allows readers to suggest books of their preference through comments on Facebook. Infibeam will put out books that receive the maximum suggestions, at lowest prices in the ‘Magic Box Book Lover's Week’ section. Infibeam's ‘Magic Box Book Lover's week’ will benefit book readers that keep upgrading their books collection and are on the look out for enticing discounts. 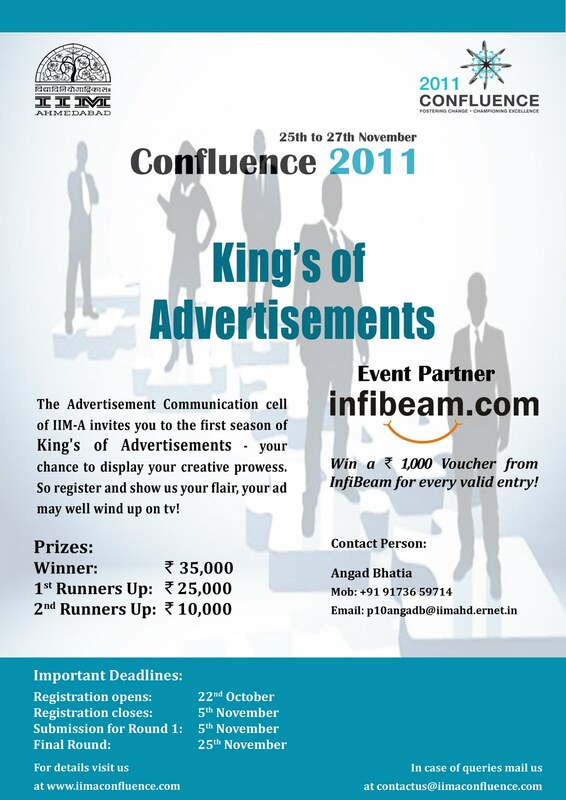 Now, with the promise to offer lowest prices ever, Infibeam has set a new benchmark that is bound to enthrall readers. 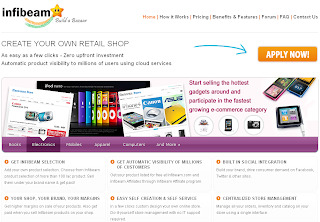 Additionally, users may share their purchase interest with friends, through the social media platform. Reading books only gets better, with enticing discounts and flexible offers that augment the reading experience.